Matching Grip/Clip available in 7 colours on a white base. Logo/text printed in one colour only. 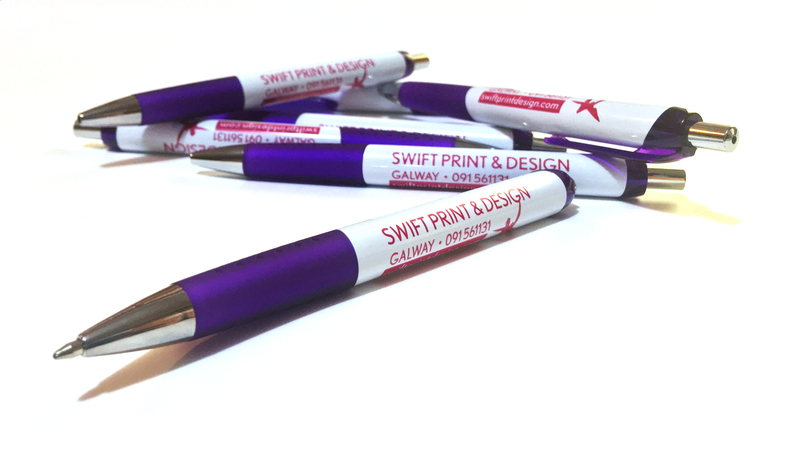 Contact us today to order your own custom printed pens!